I have fallen in love with today’s song…..the best new music (and the best new voice) I have heard in a long time. Let’s listen to the song and then I will share some of the back story of Ashley and Used. I am embarrassed to say that Ashley has been around since 2006 but I have just recently become aware of her. Ashley recorded her first album, Satisfied, in 2006 but when here first two singles failed to make the top 20, the record company decided to not release it. 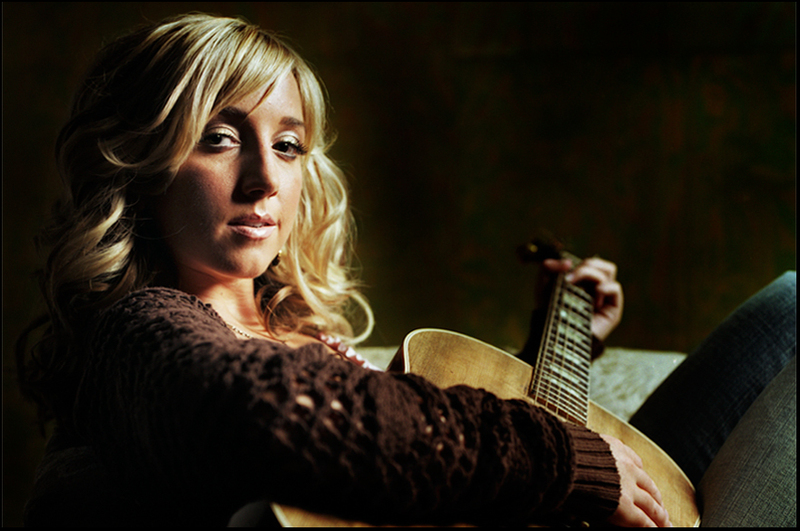 Ashley continued to pursue a career in country music, achieving significant success as a writer. (note: Satisfied was eventually released and is now available for download on sites like Amazon) It wasn’t until March of this year that she recorded and released her second album, Like A Rose. I highly recommend that you buy it now! Here’s a video of Ashley and Vince Gill discussing the recording of Used for the Like A Rose album. So, as Ashley indicated in the above video, Used was actually included on her first ill-fated album. In case you are interested here the original recording of the song. An amazing voice, song writer, and a beautiful young lady. If that isn’t the complete package I don’t know what is? She is destined for bigger and greater things! Oh….one more thing. I forgot to mention that Ashley is also a member of one of the hottest country groups performing today….Pistol Annies. Be looking for a post about them very soon but in the meantime here is a video of their live performance debut. This must be my week for milestones. This post is my 500th…….next week I turn 60 and (as the song says) I got some dents and bruises but…….maybe (with a little luck) we can keep me and this blog going a while longer!